Make your outdoor space more attractive. 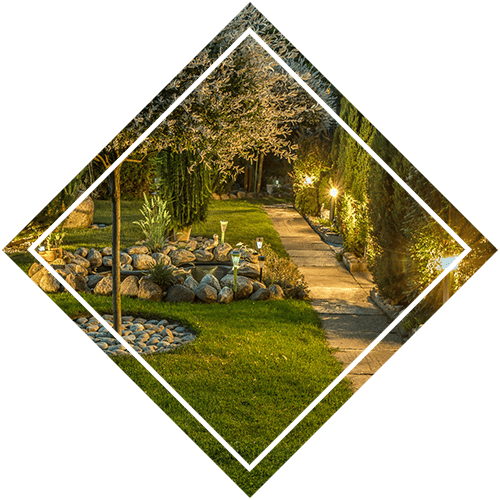 Get outstanding landscape construction services from Ameriscape Outdoor Services LLC in Mount Clemens, MI. We offer solutions to help you achieve the look you want for your property exterior without going over budget. From providing hardscape services to installing a sprinkler system, our team can handle the job. Ensure that the outdoor area of your property is clear during winter. Get help from our experts! Aside from landscape construction, we also offer snow plowing and salt services. Trust that we can remove the snow from driveways or parking spaces without difficulty. Our team is available 24 hours a day, 7 days a week to assist you. Planning a hardscape project? Entrust the job to our experts. Trust Ameriscape Outdoor Services LLC to do excellent work every time. Hire our team to complete your landscape construction or hardscape project and rest assured that your property is in good hands. Contact us today to learn more about the landscape construction or hardscape services we offer.